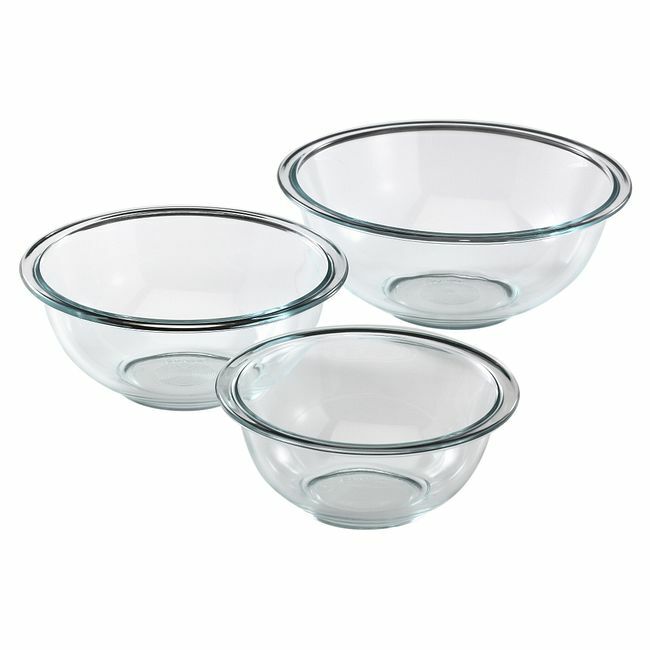 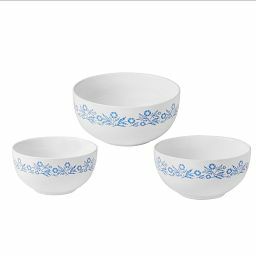 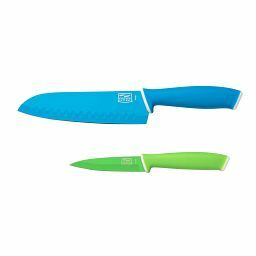 Prepare, serve and store in these three stackable glass bowls. 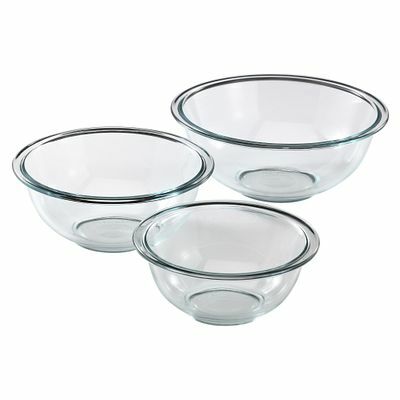 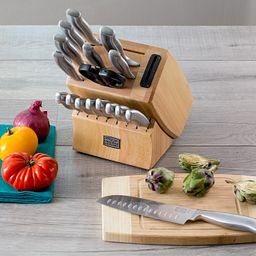 A set of three glass bowls that do triple duty. 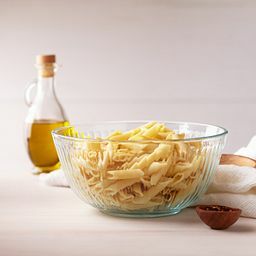 Mix the ingredients, pop into the microwave and serve all with one bowl. 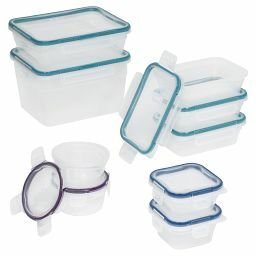 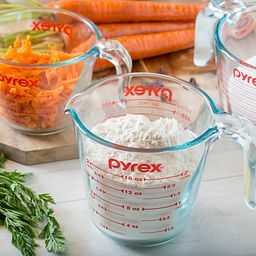 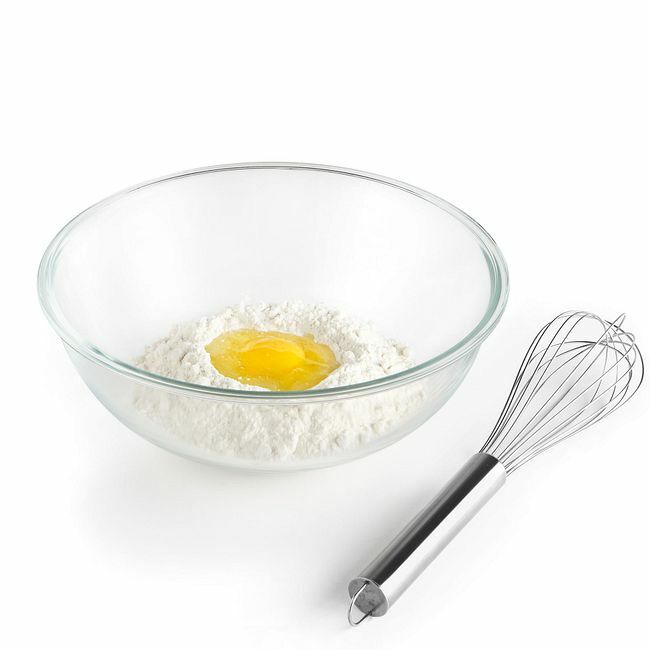 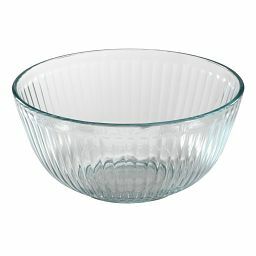 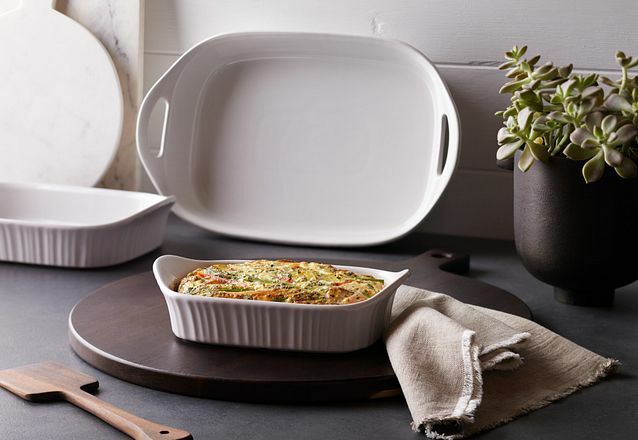 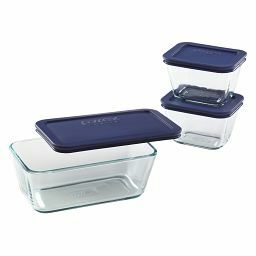 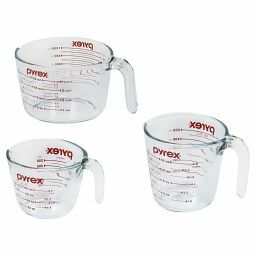 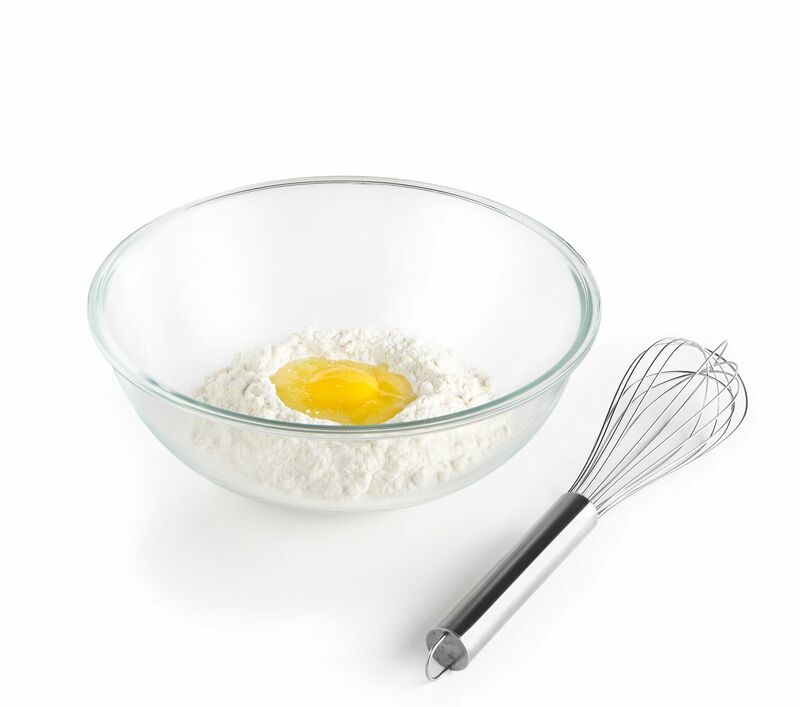 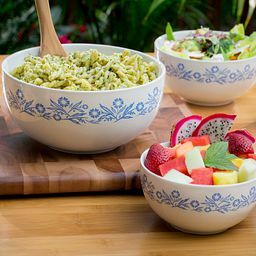 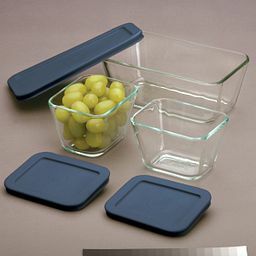 These Pyrex® glass bowls are even stackable to take up less room when you’re not using them.